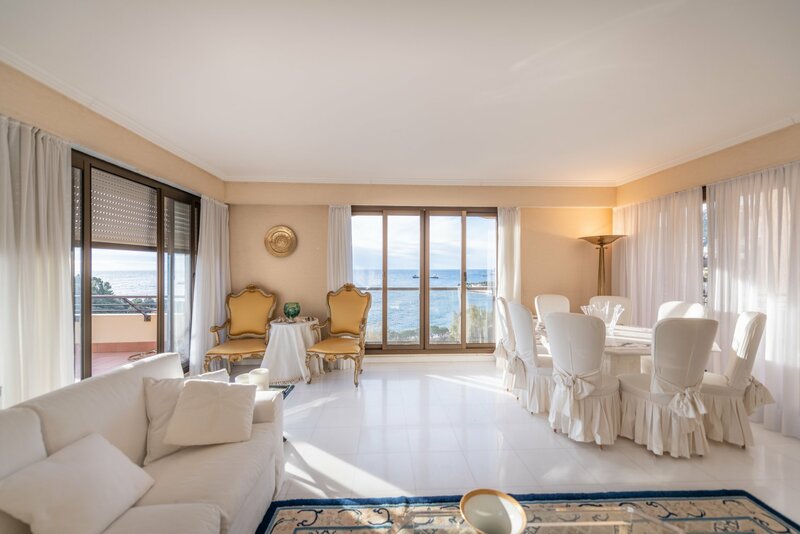 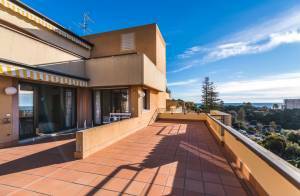 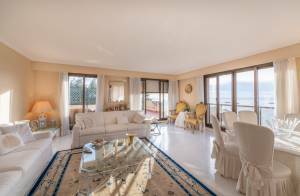 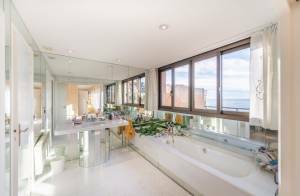 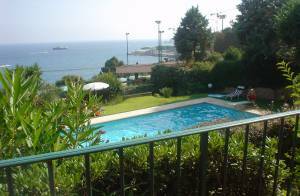 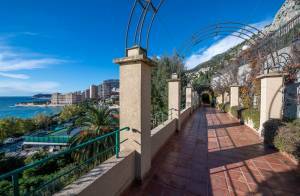 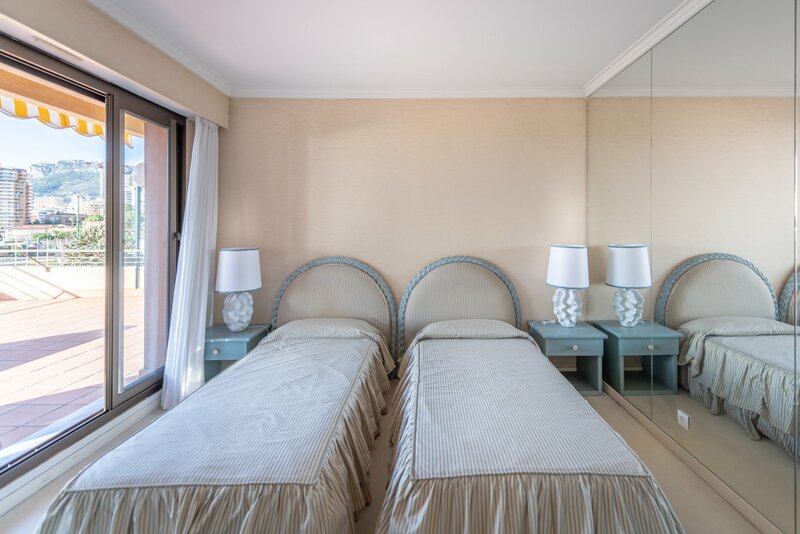 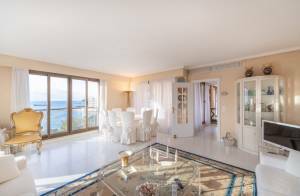 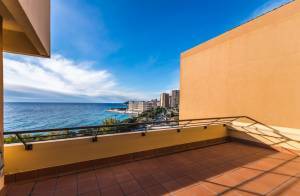 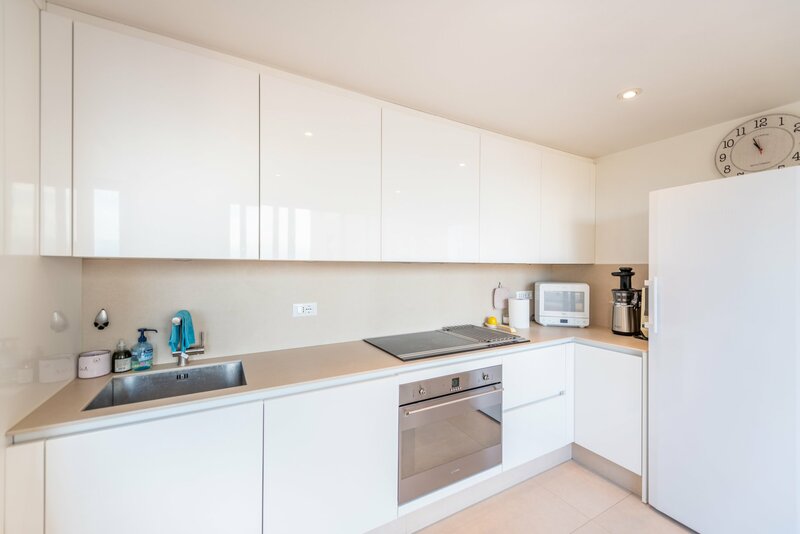 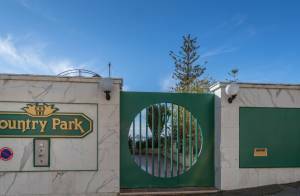 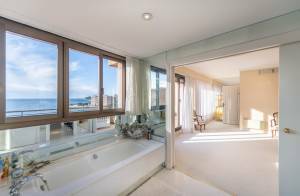 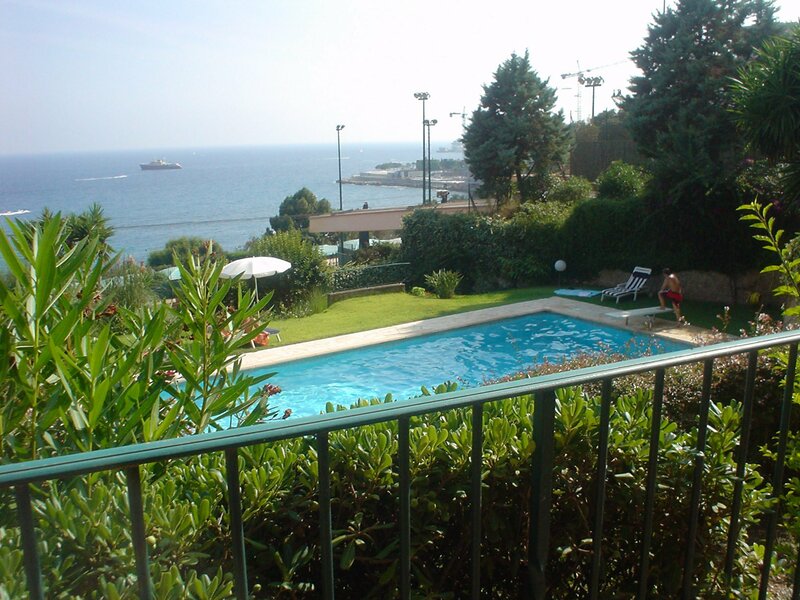 In a high-class residence with swimming pool and breathtaking panoramic views onto the sea, beautiful apartment duplex penthouse with very large terraces. 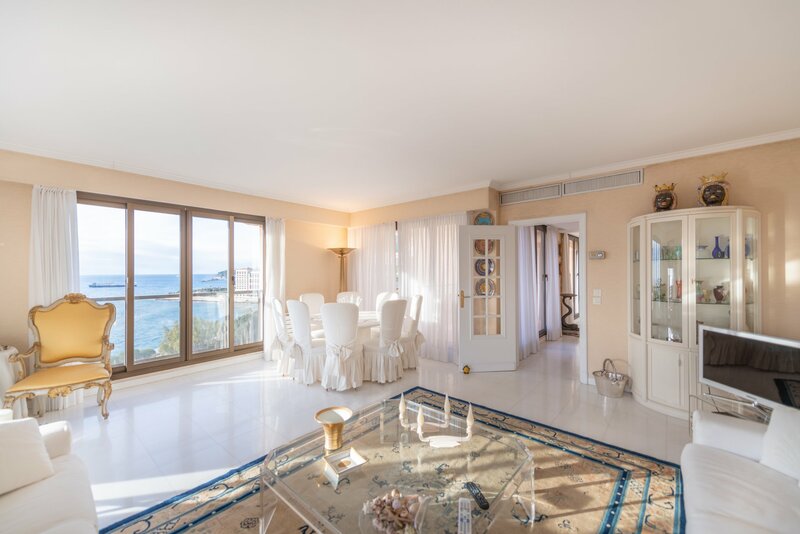 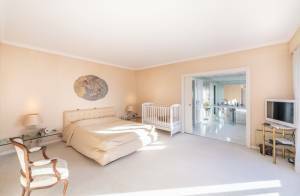 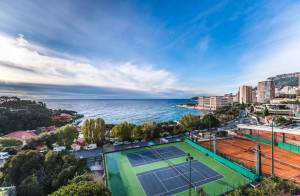 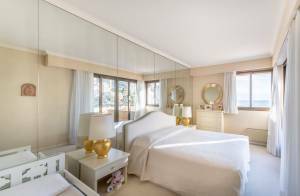 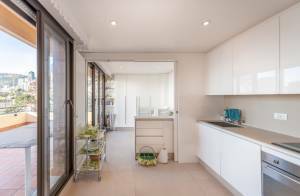 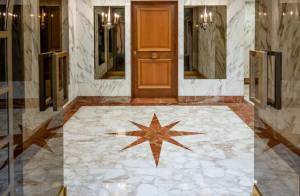 The Residence, situated on the east side of the Principality of Monaco, is within minutes of walking distance from the Monte-Carlo Beach Club, the Monte-Carlo Country Club and local shops. 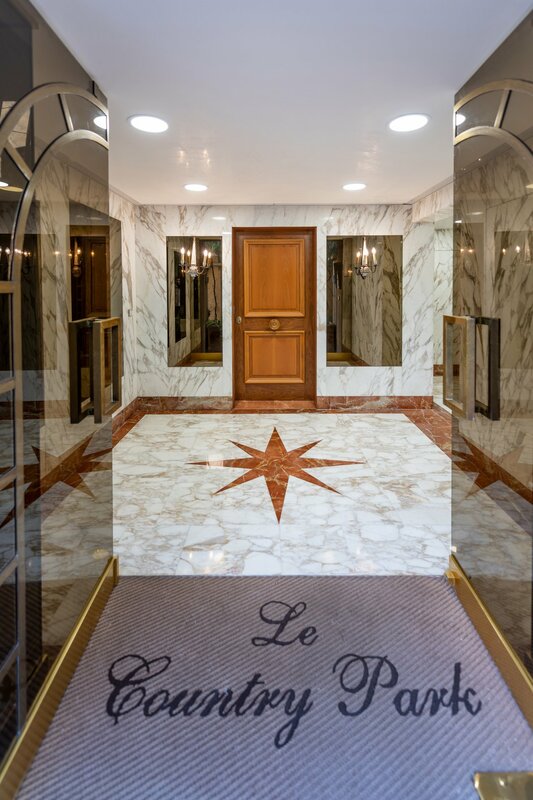 Private street – 24h concierge. - a bathroom and shower room. A double parking space and a cellar.